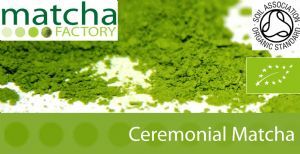 Our finest grade of Matcha, made from the most tender, young and sweet leaves. Blend of the finest most delicate leaves from the first flush. Shade grown for a minimum of 20 days, using modern methods. Well balanced rich sweet flavour with a vibrant green colour.